An affordable place to shop for your car hardware and software needs. Are you a car tuner and need a way of correcting the checksums in your modified binary? Why don't you checkout the ECUFix software here? It is written by us and supported by us. 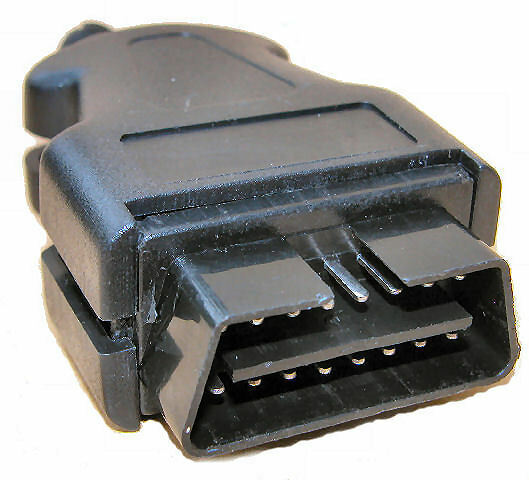 By far the most popular products I sell are Professional OBD-II interfaces, both the USB and RS232 vareties are hot favourites. These are recommended for use with the excellent AlfaDiag software available on the web. All this interface work really needs some way of tapping into the data exchange between a commercial device and the car. Here you could do no worse than trying out the OBD-II breakout box, this even comes with a Y lead too.